Wow very nice post.You talk about baseball difference past and present.Now this game is very modern.Thanks for this post.I am waiting for your next post. 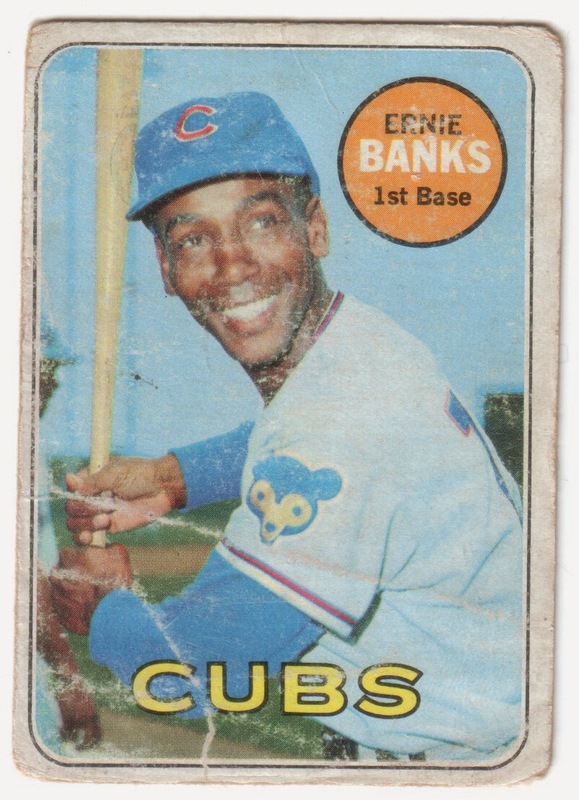 Ernie & the Cubs came to OKC for an exhibition game vs the White Sox back in about '63. Tiny little AAA ballpark. All the big names actually played. Afterward I hung out outside the dressing room, gawking at my heroes as they emerged. Hardly anyone noticed them. I got several autographs including his, Billy Williams and Santo, Skowron. One of the best days a kid could have!